Turbo enhancements help on- and off-highway vehicles achieve improved fuel economy and reduced emissions. HANNOVER, Germany, Sept. 19, 2018 – Honeywell Transportation Systems – which Honeywell plans to spin off into a new company named Garrett Motion, Inc. near the end of the third quarter — unveiled today its latest turbocharging technologies for commercial vehicles covering diesel, hybrid and fuel cell powertrains at the 67th annual IAA Commercial Vehicle conference in Hannover. 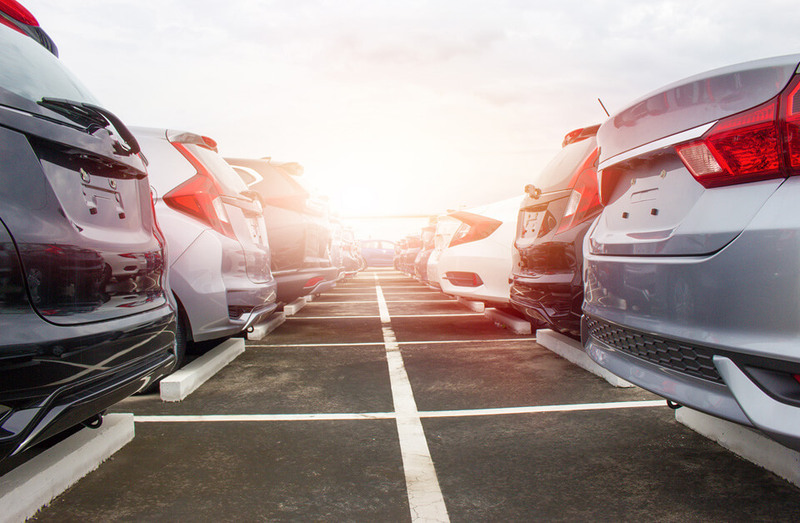 Honeywell has tailored differentiated solutions for commercial vehicle customers dating back more than 60 years, and is currently immersed in helping manufacturers globally meet escalating regulatory standards targeting further reductions in carbon dioxide emissions and improving fuel economy. Honeywell is introducing its new GT17 frame size, double-axle variable nozzle turbine (DAVNT) built on its third-generation architecture. It is the smallest double-axle variable geometry turbo ever introduced and serves 2.5L to 4.0L engine sizes. The movable turbine nozzle vanes are supported by two axles for enhanced reliability and durability – up to 1.2 million km life cycles. Honeywell’s patented pressure balance channels exhaust gas to both sides of the vanes, thereby preventing strong axial loading and reducing friction and wear while enhancing controllability at the same time. The design provides light-duty vehicles with engine breaking capabilities typically reserved for medium-duty applications to help improve overall performance. Coupled with electric actuation, this turbo also improves fuel economy 2 to 3 percent from previous industry applications for these engines and provides improved transient response and enhanced engine braking, The new GT17 DAVNT will help power vehicles from Isuzu Motors Ltd and Hyundai Motor Company. In addition, a larger GT35 DAVNT for medium duty truck applications with engine sizes between 7.0L and 10L will also be on display in Hannover. 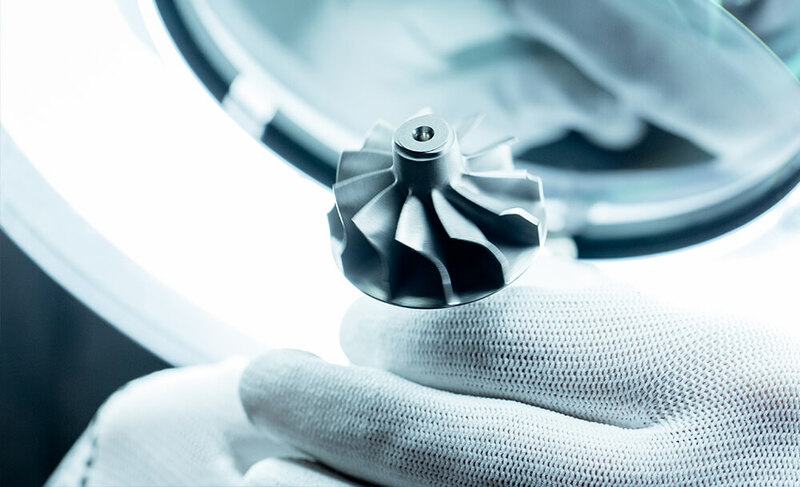 These turbochargers build upon the durability enhancements inherent to Honeywell’s Gen III architecture with a state-of-the-art aerodynamic package that provides best-in-class fuel efficiency and enhanced controllability thanks to its unique compound cambered vanes. Honeywell is displaying a new GT45 diesel wastegate turbo for on-highway applications between 11L and 14L. It features a new aerodynamics package that improves air flow in both the compressor and turbine stages. Coupled with a new bearing system, the turbocharger achieves a more than 2 percent improvement in fuel economy as well as better transient response compared to the previous generation. This application was designed in China specifically for the Chinese market, which accounted for more than 1.5 million medium- and heavy-duty industry sales in 2017. Its enhanced design improves durability to help operators meet the approaching China VI emission standard for heavy-duty vehicles. Finally, Honeywell is displaying a new fixed-geometry, electrically actuated wastegate turbocharger and low-friction bearings – its first high-volume application of an electric wastegate for commercial vehicles. The electric actuation offers complete control of the wastegate system, improving cold-start and partial load operation, and features an airless pressure system for reduced complexity. This new turbo for light commercial vehicle and off-highway machinery can provide up to a 2 percent reduction in fuel consumption with improved transient response and durability. The usage of its electric actuator could bring an additional 1 to 2 percent of improved efficiency at higher engine speeds than a traditional pneumatic actuator. Visit Honeywell and the new Garrett Motion in Hall 16, Booth B37 at IAA Commercial Vehicles in Hannover, Sept. 20–27, 2018. This release contains certain statements that may be deemed “forward-looking statements” within the meaning of Section 21E of the Securities Exchange Act of 1934. All statements, other than statements of historical fact, that address activities, events or developments that we or our management intends, expects, projects, believes or anticipates will or may occur in the future are forward-looking statements. Such statements are based upon certain assumptions and assessments made by our management in light of their experience and their perception of historical trends, current economic and industry conditions, expected future developments and other factors they believe to be appropriate. The forward-looking statements included in this release are also subject to a number of material risks and uncertainties, including but not limited to economic, competitive, governmental, and technological factors affecting our operations, markets, products, services and prices. Such forward-looking statements are not guarantees of future performance, and actual results, developments and business decisions may differ from those envisaged by such forward-looking statements. We identify the principal risks and uncertainties that affect our performance in our Form 10-K and other filings with the Securities and Exchange Commission. For additional information with respect to Garrett and the proposed spin-off, please refer to the Form 10 Registration Statement, as it may be further amended, on file with the Securities and Exchange Commission.